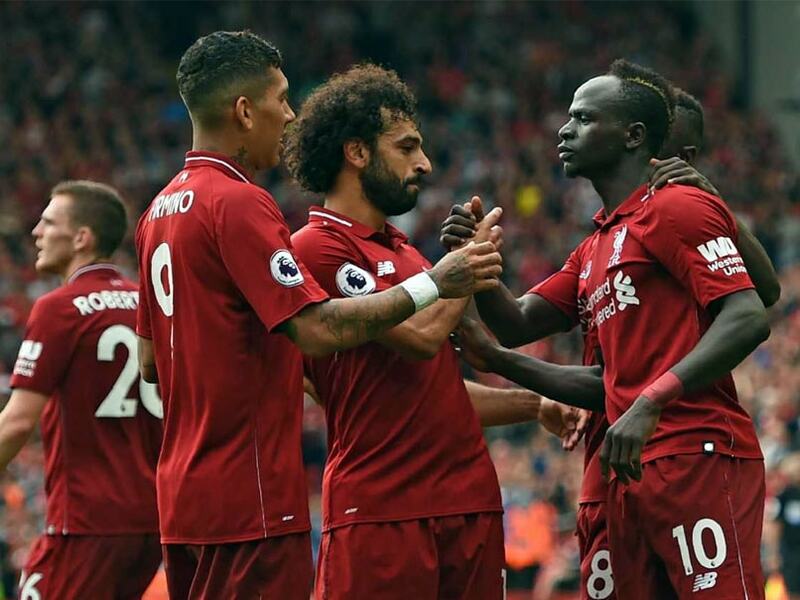 Mohamed Salah got Liverpool up and running as they comfortably dispatched West Ham in their first Premier League fixture of the season. 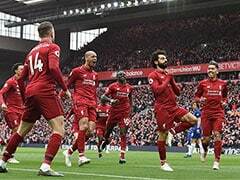 Mohamed Salah opened his account for the new campaign as Liverpool backed up pre-season hype they can challenge champions Manchester City for the Premier League title by sweeping aside West Ham 4-0 at Anfield. 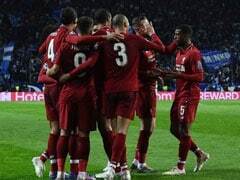 Sadio Mane scored twice and Daniel Sturridge added a late fourth in an impressive display by Jurgen Klopp's men as 65 million pounds (83 million dollars) goalkeeper Alisson Becker kept a clean sheet on debut. Liverpool haven't been crowned champions of England since 1989/90 and finished 25 points behind City last season. 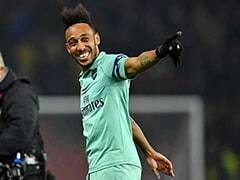 But after reaching the Champions League final last season and spending more than anyone else in the Premier League in the off-season, there is palpable belief that near three-decade wait can come to an end in May. 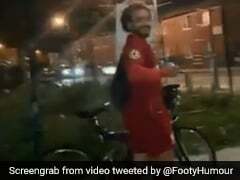 Salah and Mane's pain at international level was Liverpool's gain as early exits at the World Cup with Egypt and Senegal meant they could join the club's pre-season tour of the United States, unlike a host of Premier League stars who returned to training just last week after their exertions in Russia. A revelation in his first season at Anfield with 44 goals in all competitions, Salah is now a marked man. 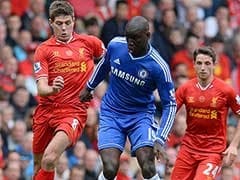 Yet, he was given the simplest of tasks to tap home the opener into an empty net on 19 minutes from Andy Robertson's pinpoint cross after he was freed down the left by the impressive Keita. Salah should have had more as he was well picked out by a bursting run by Firmino only to place his shot too close to Lukasz Fabianski, who also made a brilliant save to turn Trent Alexander-Arnold's free-kick behind. Fabianski was by far the busier 'keeper with Alisson making just one comfortable save and impressing far more with his feet to launch a series of Liverpool attacks. Mane produced a fine finish for his second eight minutes after the break after good work by Firmino, but had the linesman to thank just as much for the assist as he somehow wasn't flagged offside before firing past Fabianski. Former City and Real Madrid boss Manuel Pellegrini is used to competing at the top of the table. 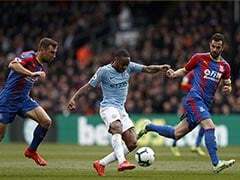 Yet, despite the vast investment in the East Londoners, on this evidence Pellegrini will do well to better West Ham's 13th-placed finish last season as the visitors were happy to limit the damage after the break.